As you may or may not be aware, almost three months ago we posted our first gun giveaway! 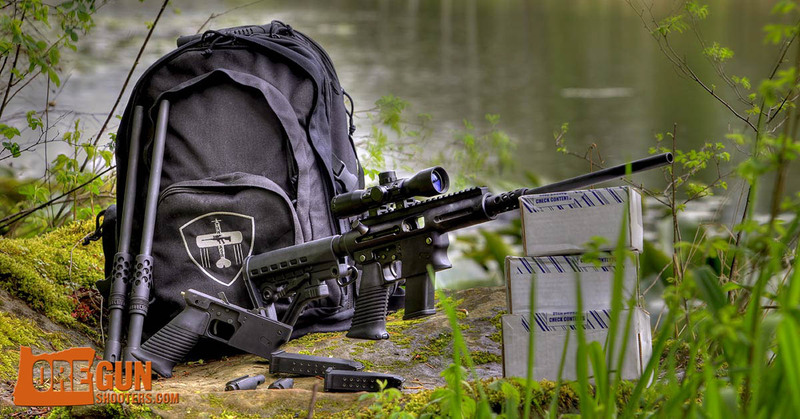 The complete package includes a multi-caliber TNW Firearms ASR kit & 9mm, .40 & .45 ammunition from Red Skull Ammo. The drawing will be held on August 26th, 2015 and it’s absolutely FREE to enter. Here’s what makes this drawing interesting…When you enter, you receive a single entry “ticket”. You are then given your own custom link code to share with your friends, social networks, blogs, emails, forums etc…You will receive an additional 10 entry “tickets” for every person who enters the drawing using your referral code. Click the link to share on your Facebook timeline and your referral code is automatically applied…It’s that easy! You can also earn additional points for things like tweeting, pinning and visiting the sponsors websites. Basically, the more you share your codes, the better your odds of winning. Although there is less than 1 week to go before we pick the winner, there is still plenty of time to enter and/or earn a bunch of free entries!